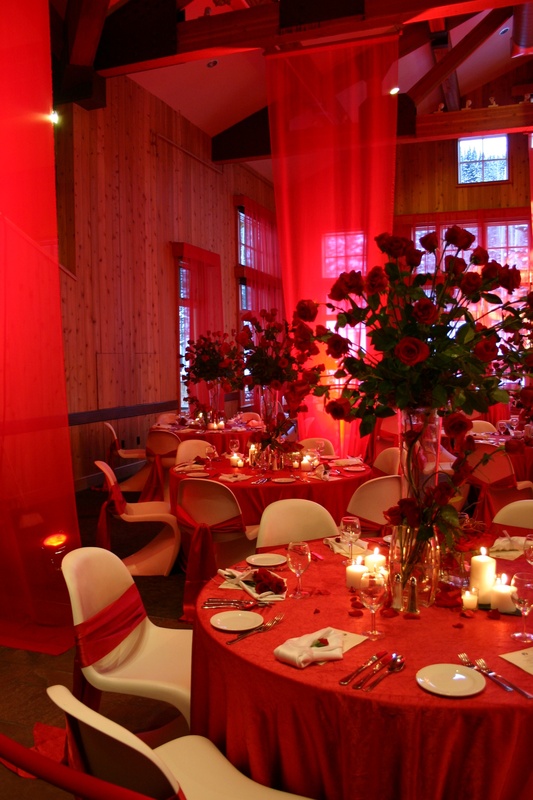 With the busy nature of day to day work, the last thing people want to do is plan a corporate event. 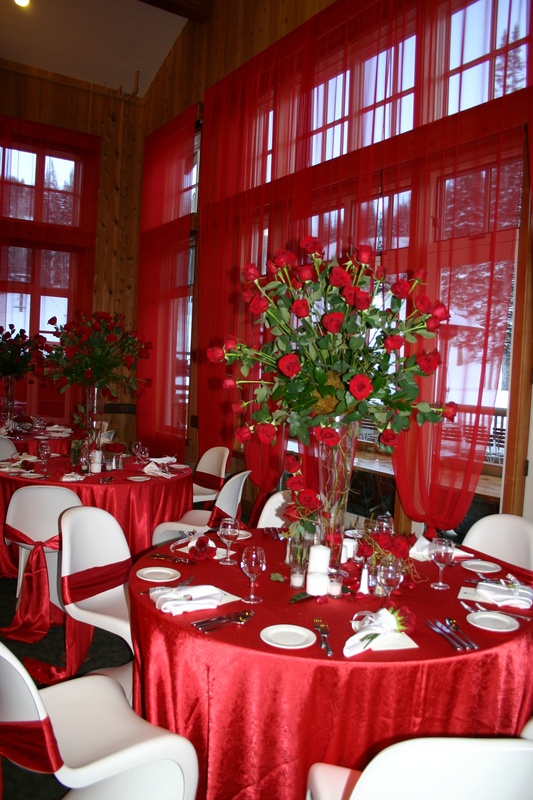 Innovative Design Concepts of Utah understands that your event needs to be classy and memorable. 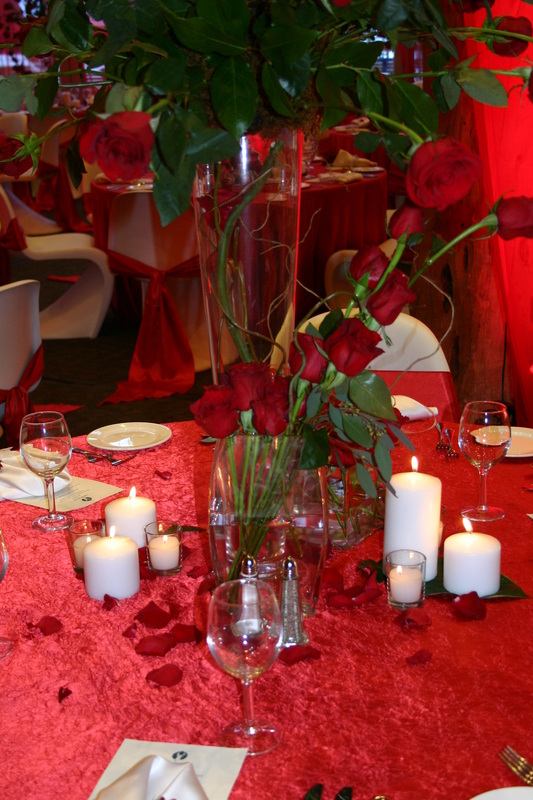 Our talented designers have backgrounds in floral design, interior design, set design, fabrication in metal art, as well as space and event planning. With our team of designers you can really pass the stress and planning on to us, and sit back and watch as we create an event that will surely amaze your guests. Whether your special event is an entire company convention or an intimate holiday party, IDC has the ability to throw an event on any scale. We would like to invite you to sit back and relax while we take the responsibility and do what we do best, design and plan your event.